Amazon announced Wednesday that it will try to pitch the general public on its dystopian future by launching interactive showrooms in model homes across the country to show off its full line of smart home products. The rooms, called “Amazon Experience Centers,” will be filled with Alexa-enabled products, everything from the thermostat to the lighting fixtures, all of which will respond to Amazon’s wildly popular AI assistant. The company will also hook up the televisions with Fire TV to show off Prime Video content and sprinkle around some Amazon Dash Buttons. Amazon’s sample smart homes will be available for walkthroughs in 15 Lennar model homes, making good on a partnership the two companies entered into last year. The first cities to get the homes include Atlanta, Dallas, Los Angeles, Miami, Orlando, San Francisco, Seattle, and Washington, DC. 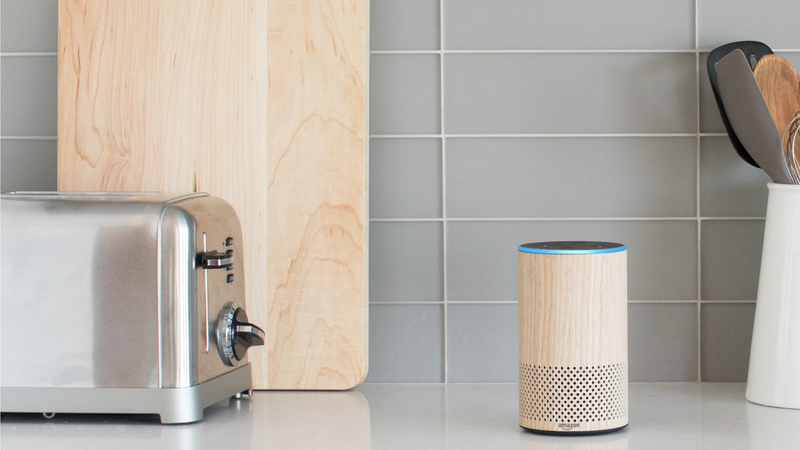 “We wanted customers to experience a real home environment that showcases the convenience of the Alexa smart home experience, great entertainment available with Prime, and Home Services,” said Bhavnish Lathia, general manager of Amazon Services, in a statement. The Amazon Experience Center is probably a nice little piece of marketing for Amazon—it’s getting a blog post out of it, after all—but it’s not really clear who the whole concept is for. Other than early adopters who are already totally into the whole smart home concept, most folks just aren’t into it. According to a 2017 survey from Gartner, just 10 percent of more than 10,000 people questioned said they had smart home solutions in their house, and three-quarters of respondents said they’re perfectly happy with the manual way of doing things. Nearly 60 percent of people reported a preference for separate, stand-alone devices rather than those that can be linked through a universal hub. There’s good reason to not want to live in a house that has thousands of invisible bits of data floating through the air and being scooped up by Amazon. Connected home products are notoriously insecure and more than happy to emit information that you’re not willingly or knowingly sharing. It’s also worth noting that this whole Amazon model home experiment is basically how the 1999 Disney Channel Original Movie Smart House starts, and that did not end well. There’s even an Alexa-analogous character in Pat, the AI that controls the titular smart house and eventually goes mad and tries to lock a family inside. Alexa has its own penchant for creepy behavior, it feels like Amazon is really tempting fate here.